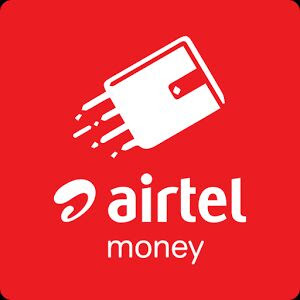 Airtel Money app is offering Flat 15% cashback on Your First Transaction on Airtel Money App (Max Rs 50). - Max cashback is Rs 50 per user. So, Recharge now at 15% Cashback. How to get Flat 15% Cashback ? • Enter code - NEW15 to get flat 15% cashback and pay via Airtel money. √Thats it ! You will Get 15% cashback in your Airtel money wallet Soon.